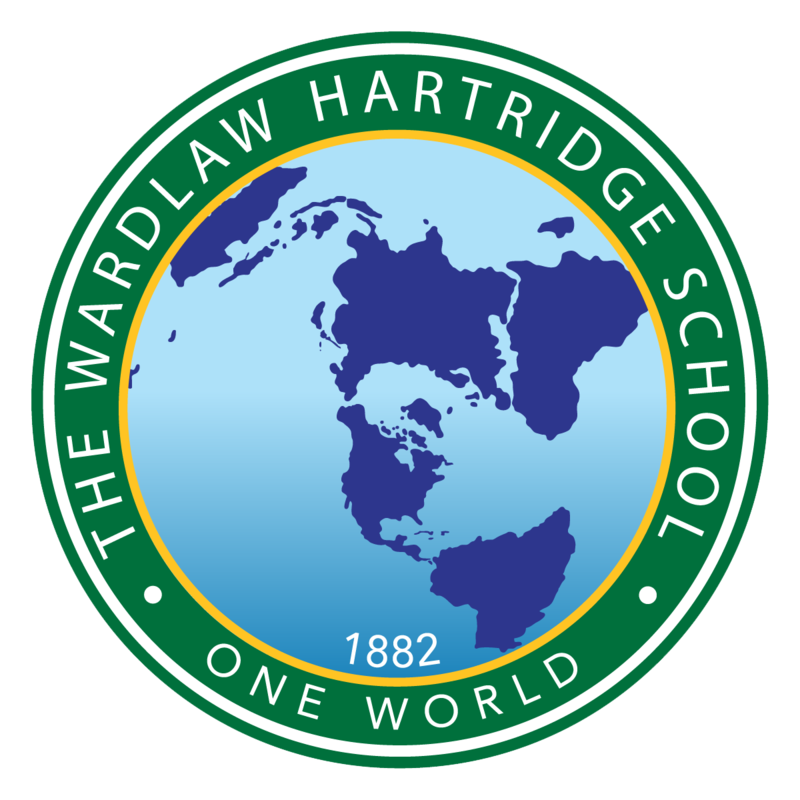 Please fill out the short form below and we will be in touch with more information about Wardlaw + Hartridge. Would you like to receive more information about Wardlaw + Hartridge via email or regular postal mail? Are you an international family? We welcome students on our campus from dozens of countries around the world. If you are inquiring from out of the country, please fill out the form above and we will be in touch with more information. You can also learn more about our international program here.